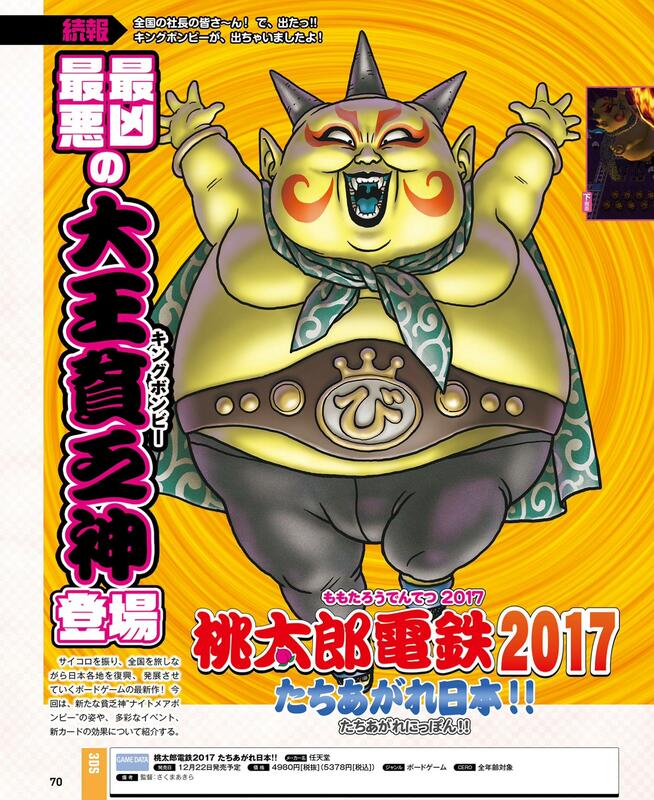 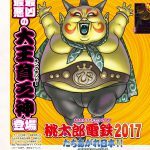 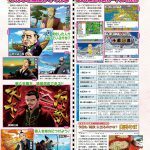 Covered titles include Momotaro Dentetsu 2017: Tachiagare Nippon! 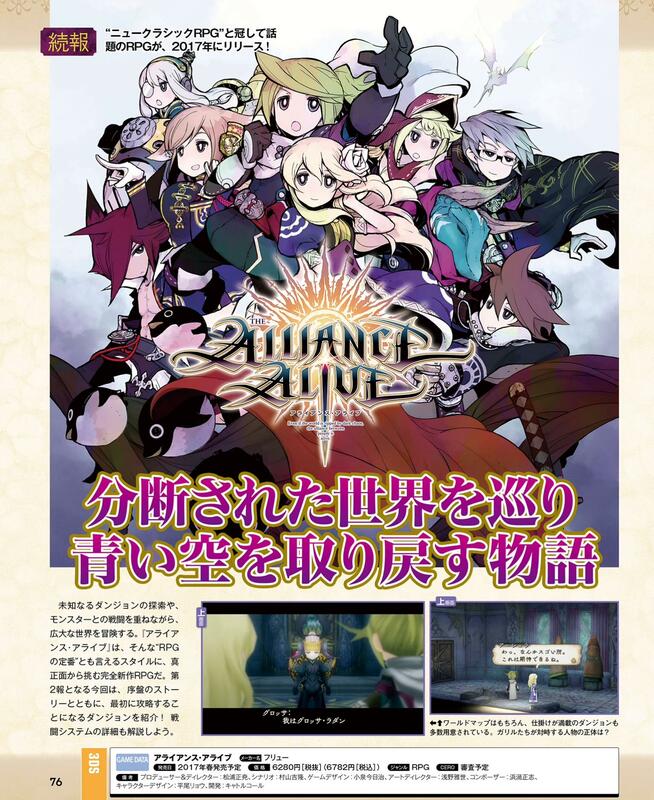 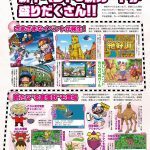 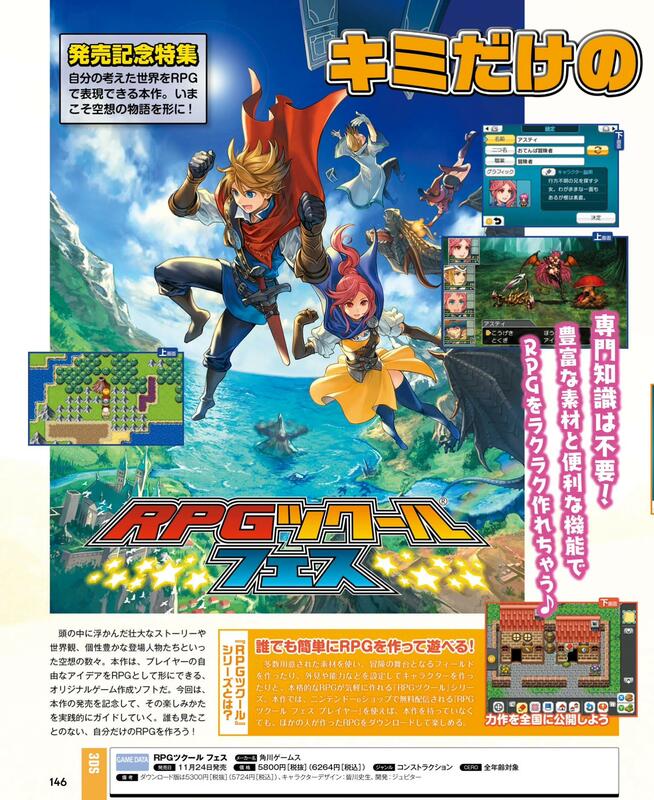 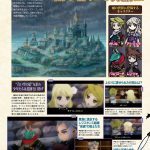 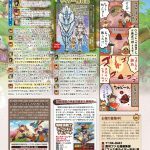 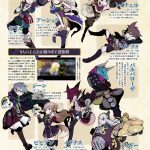 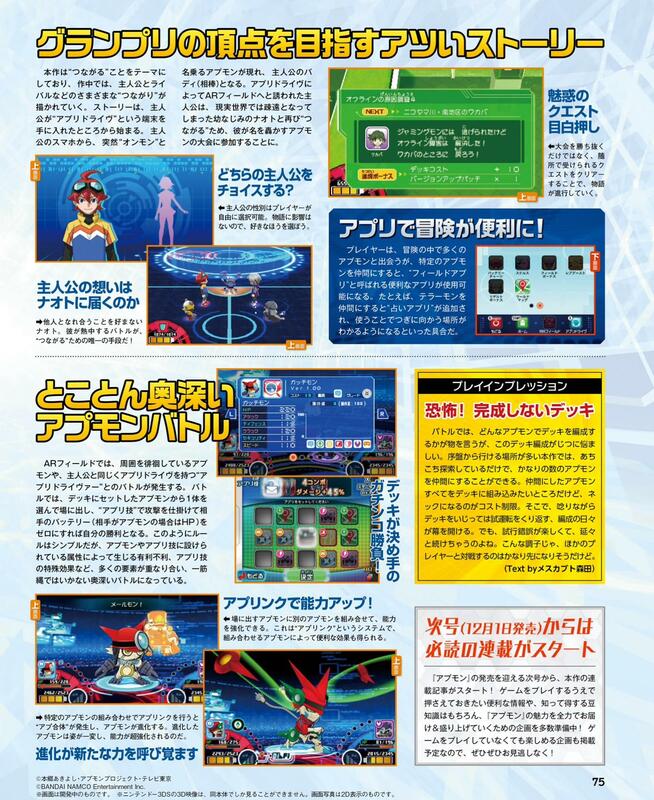 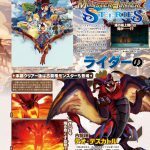 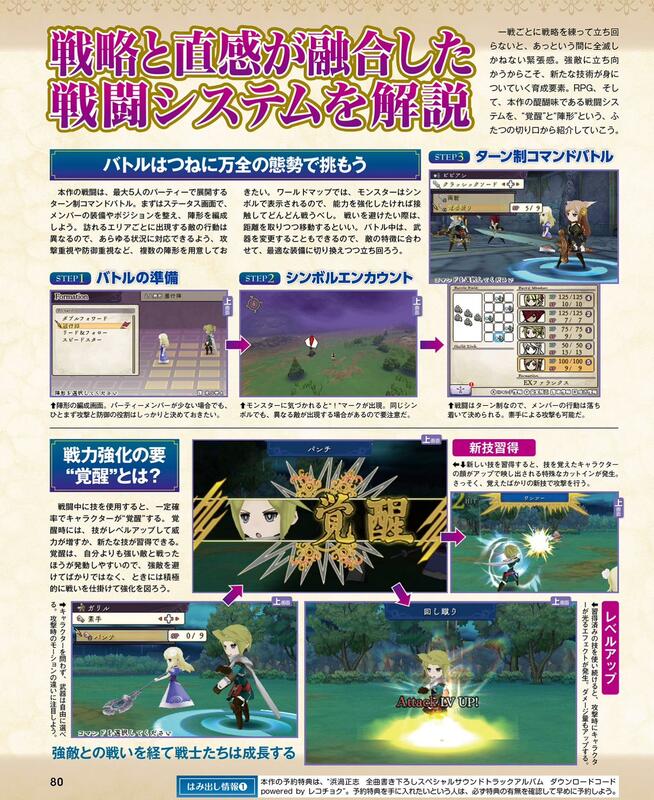 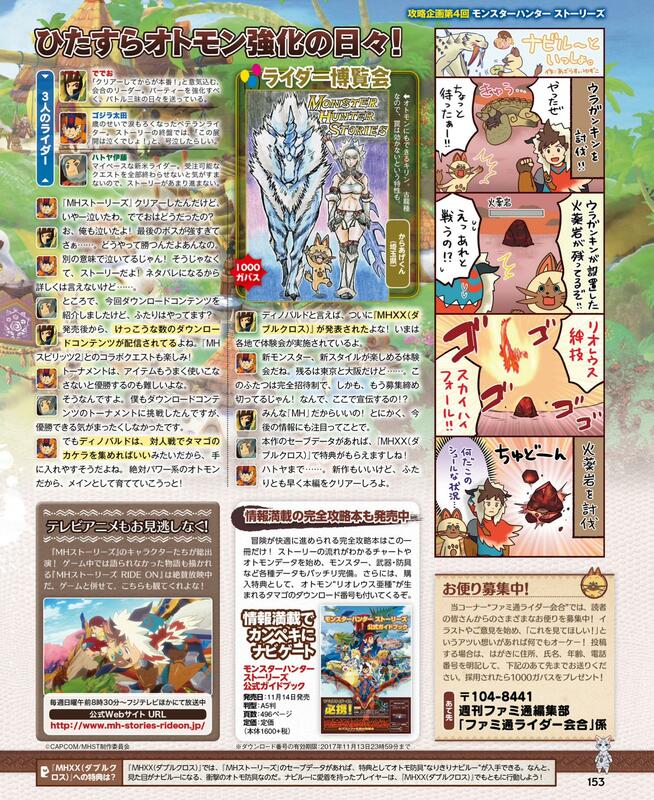 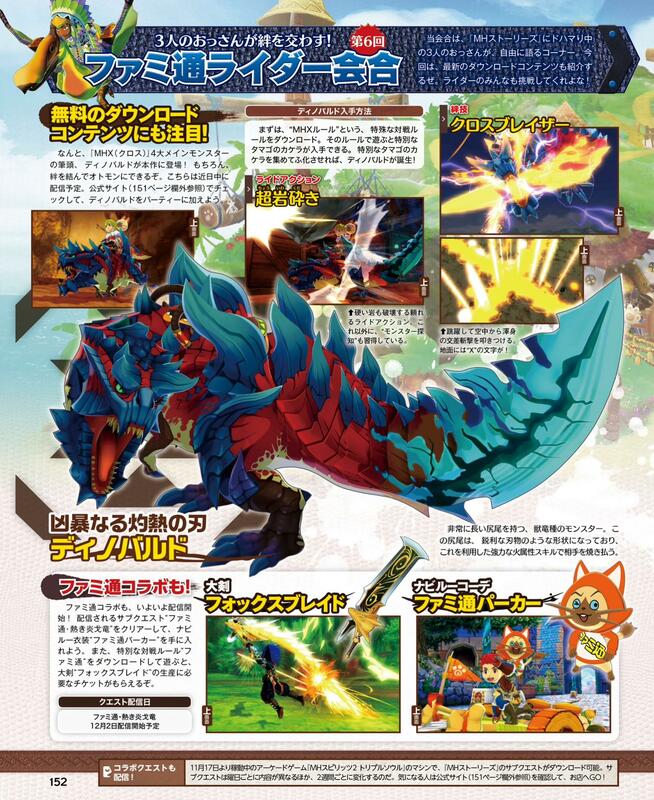 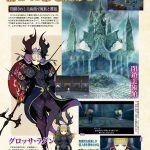 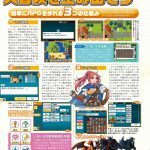 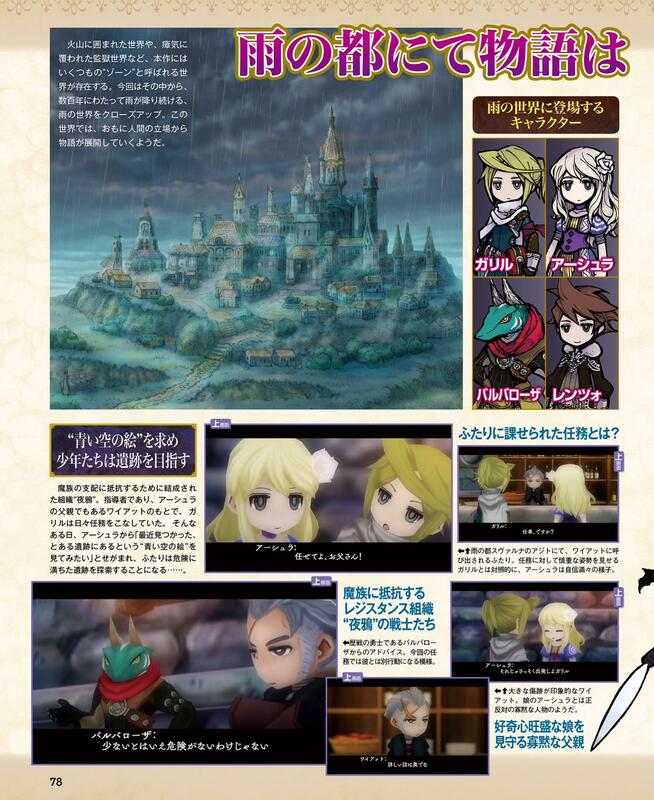 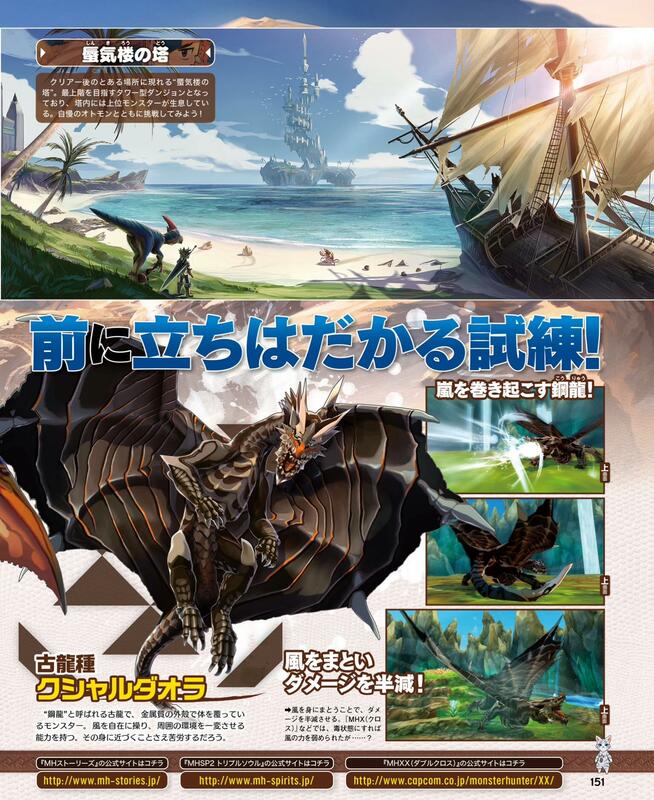 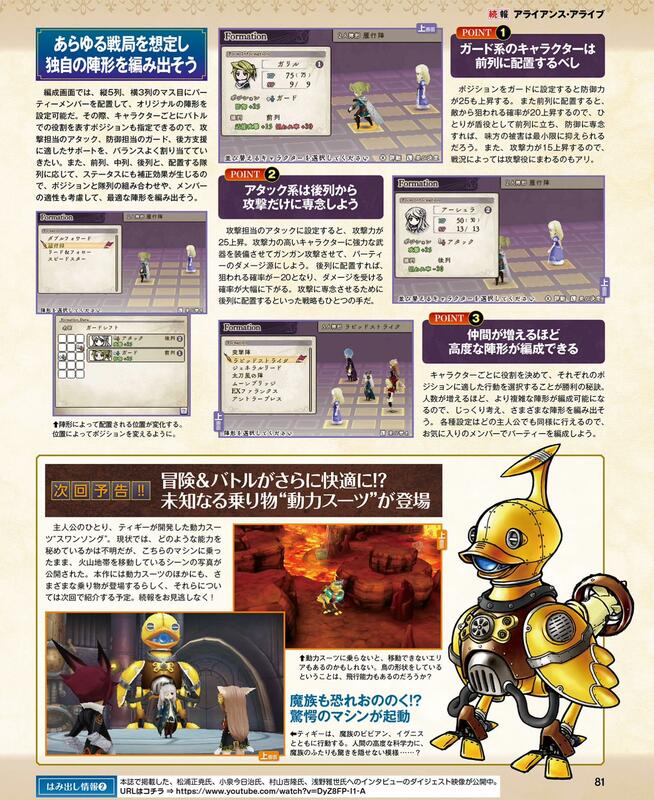 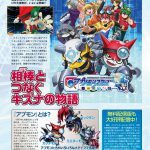 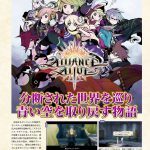 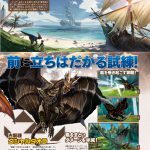 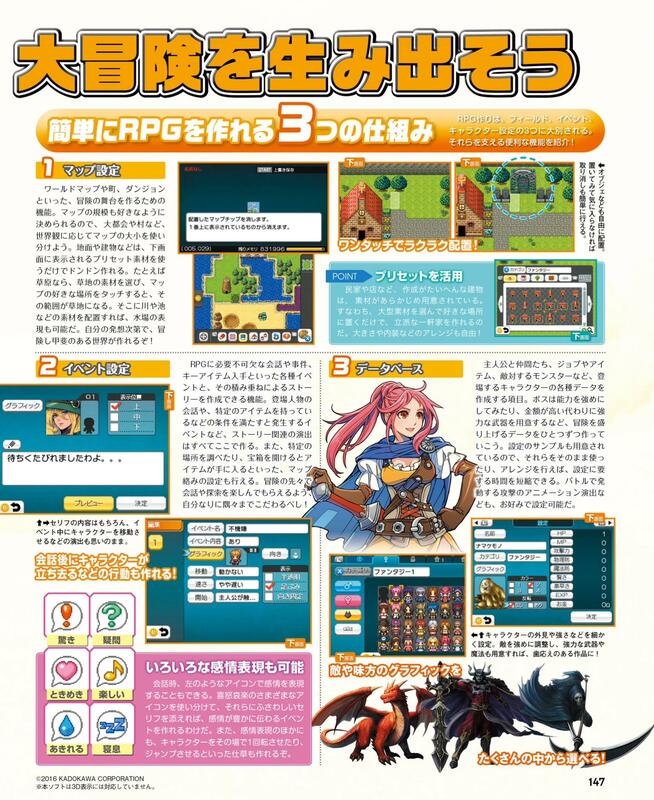 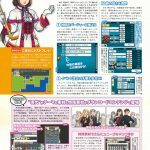 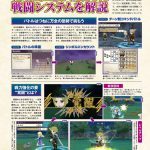 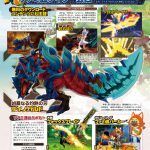 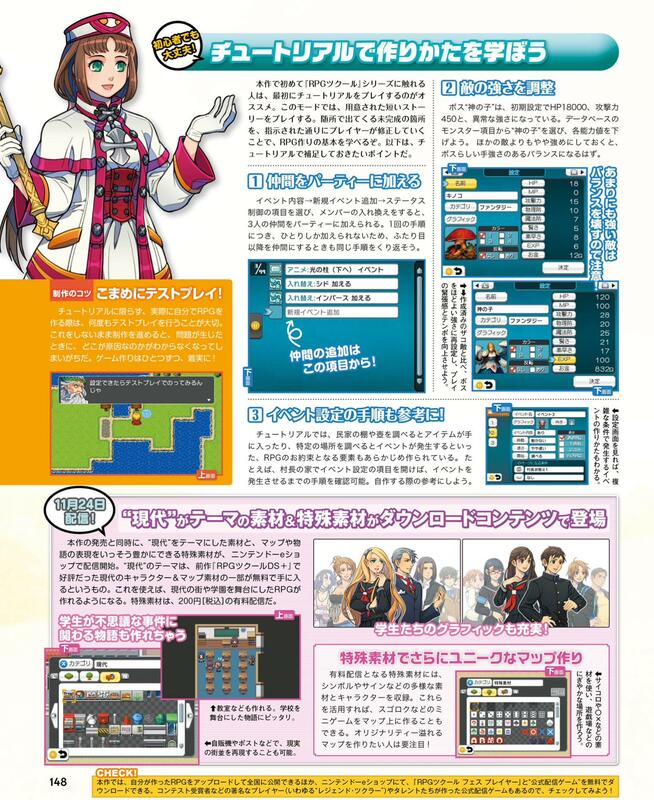 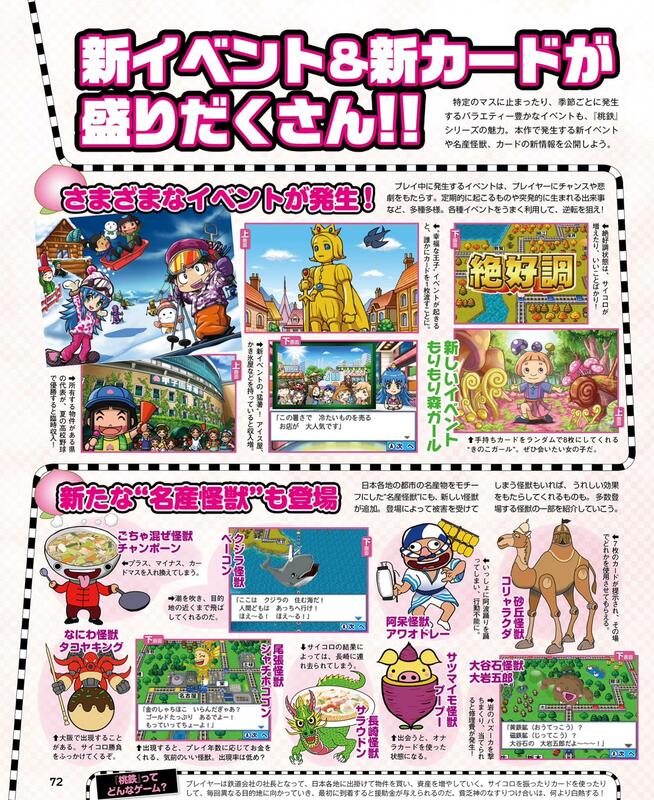 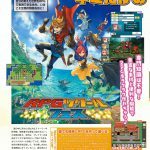 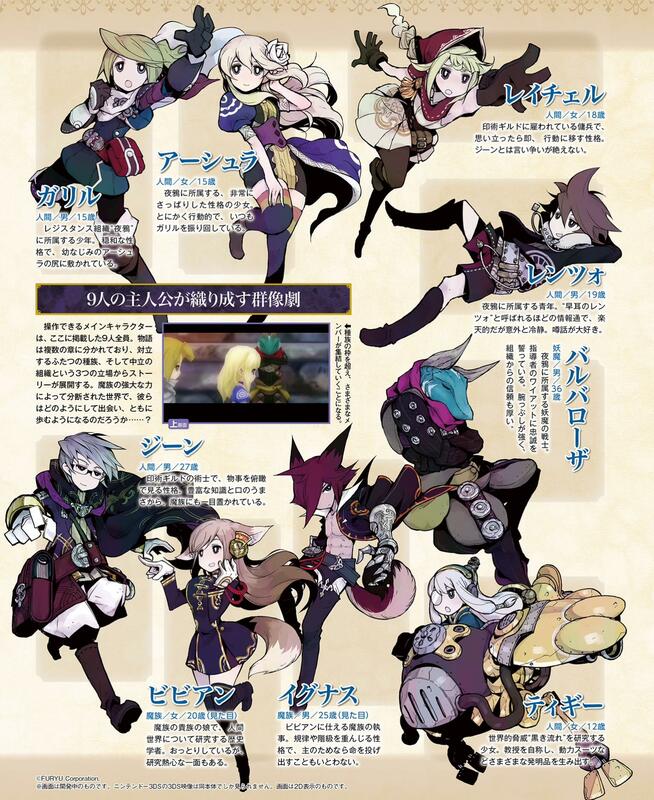 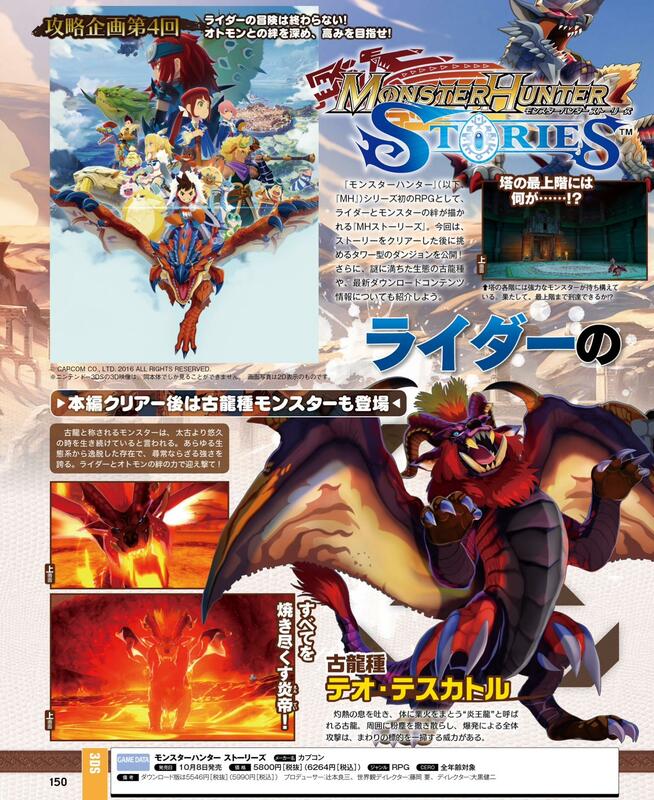 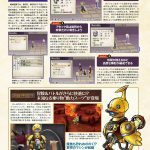 !, Digimon Universe: Appli Monsters, The Alliance Alive, RPG Maker Fes, and Monster Hunter Stories. 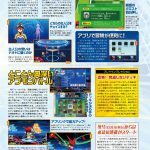 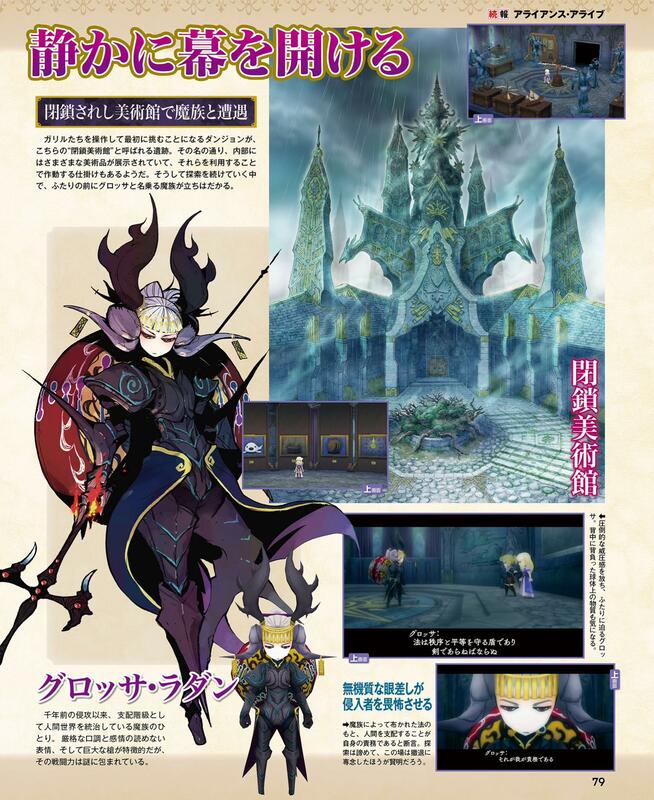 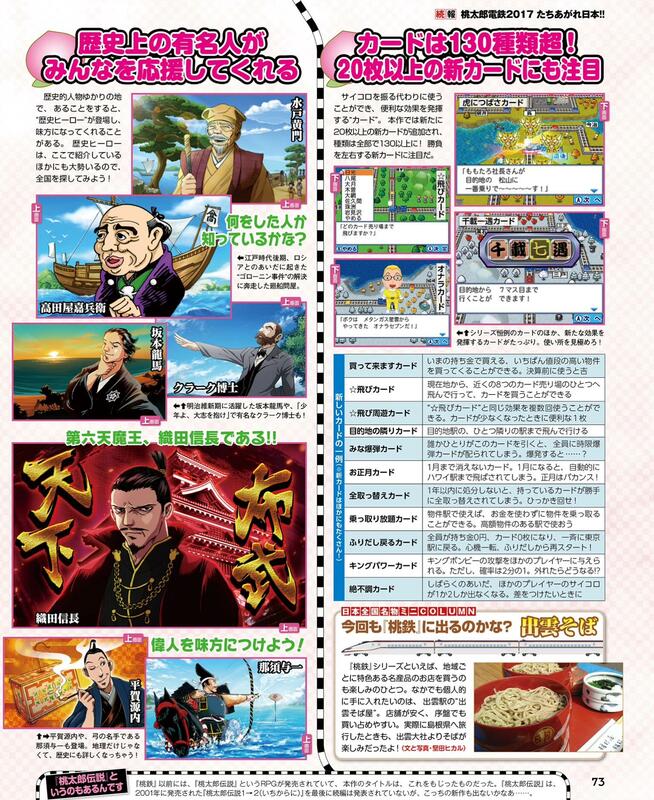 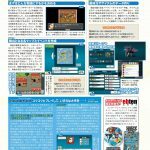 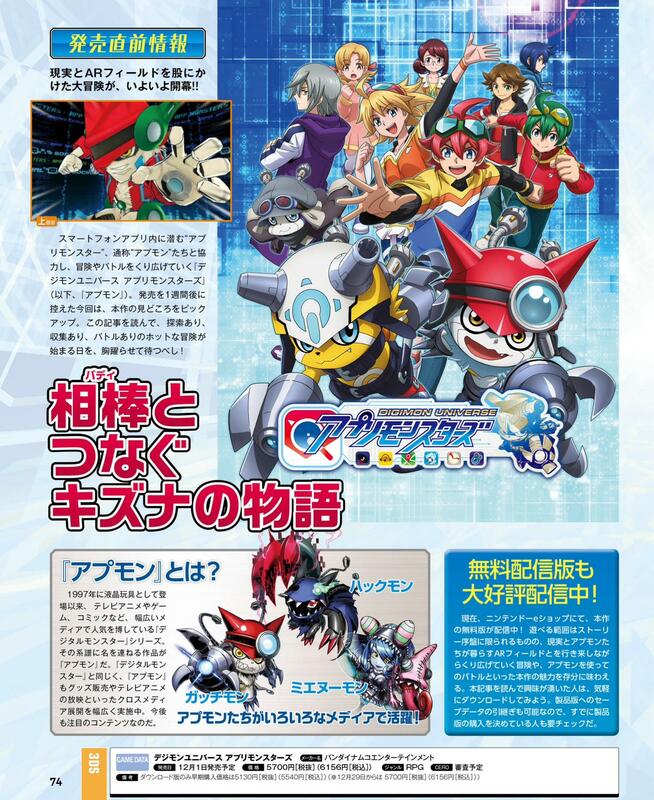 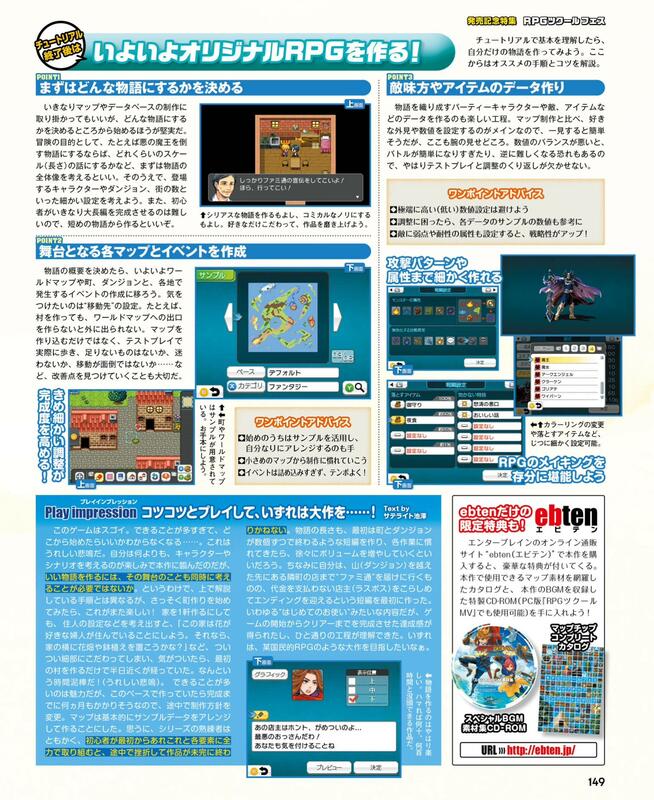 You can find these Nintendo related scans in the gallery below.